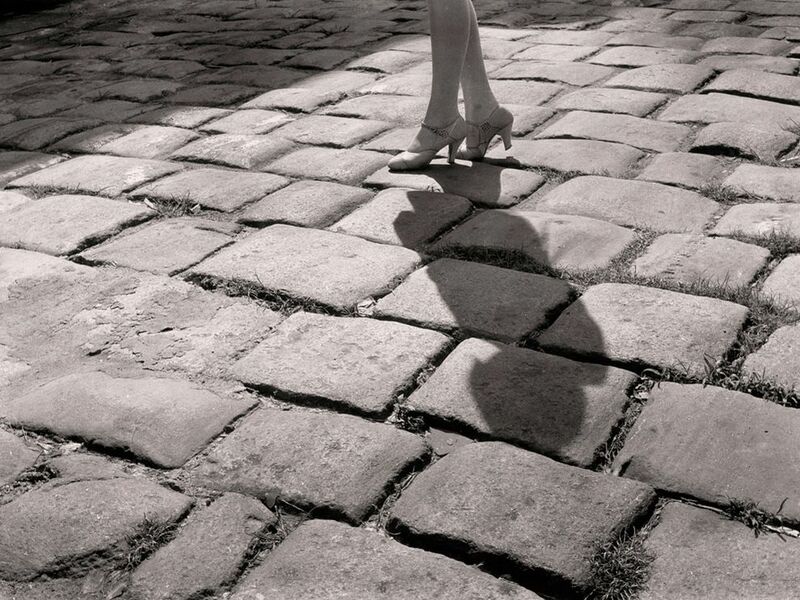 One of the hallmarks of a Boston woman is the ability to deftly navigate cobblestone streets in heels. Not unlike the Boston dating scene, walking in stilettos on cobb lestone requires grace, agility, and a sharp eye to avoid getting stuck in the cracks. My name is Daphne Reese, and I’m a single, late-twenties professional living and dating in Boston. I started this dating blog in order to chronicle the hilarious, harrowing, and sometimes romantic escapades that my girlfriends and I encounter while searching for love. Names will be changed to protect the innocent and the not-so-innocent, but the tales are all true. February 22, 2011. Tags: Daphne. Uncategorized.